Ideal for gym, cheer or home. 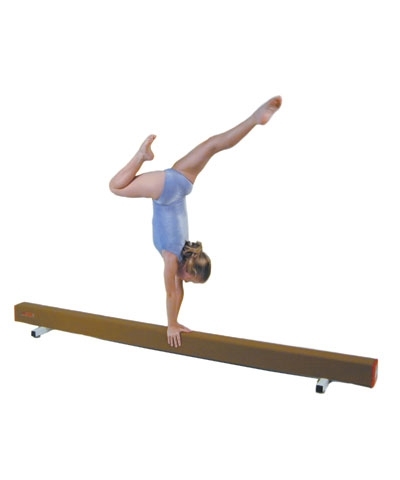 The 4'x8' Tumbling Mat is ideal for home, gym or cheer tumbling, acrobatics, stretching, fitness and martial arts. The mat features resilient 1-3/8" EVA foam, folds every 2' for easy handling and storage and has 2" hook and loop on each end to connect to another mat and is covered in royal blue, 18oz. double coated fabric. Customers in Hawaii and Alaska as well as international customers should call or email to confirm an air shipping rate.